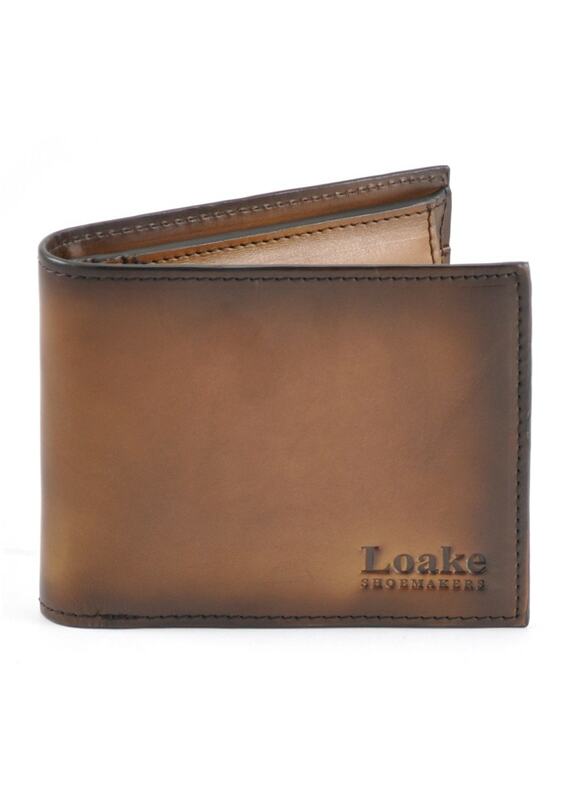 The Loake Barclay Wallet is a sleek and practical way of keeping your cards,notes and coins in order. The Loake Barclay Wallet is a sleek and practical way of keeping your cards,notes and coins in order. Created with smooth calf leather for a sophisticated look and provisions for multiple credit cards, the Barclay Wallet makes a great gift.